Cirque du Soleil Crystal is not just an ice show, it’s a break-through experience. Watch world-class ice skaters and acrobats claim their new frozen playground with speed and fluidity as they challenge the laws of gravity with never-before-seen acrobatics. The quintessential backstage musical comedy classic “42nd Street” is the song and dance fable of Broadway, with an American Dream story and some of the greatest songs ever written, including “We’re In The Money,” “Lullaby of Broadway,” “Shuffle Off To Buffalo,” “Dames,” “I Only Have Eyes For You” and of course “42nd Street.” With book by Michael Stewart and Mark Bramble, music by Harry Warren and lyrics by Al Dubin, the show is based on a novel by Bradford Ropes and Busby Berkeley’s 1933 film. It tells the story of a starry-eyed young dancer named Peggy Sawyer who leaves her moves to New York to audition for the new Broadway musical “Pretty Lady.” When the leading lady breaks her ankle, Peggy takes over and becomes a star. The original production of “42nd Street” was produced in 1980 on Broadway by David Merrick and featured direction and dances by Gower Champion. It played on Broadway for 3,486 performances, winning 1981 Tony Awards® for Best Musical and Best Choreography. The Broadway revival, which opened in 2001, played for 1,524 performances and earned two Tony Awards® including Best Revival of a Musical. This community theater production is recommended for audiences ages 8 and up. This innovative program, begun by former Sac Ballet Artistic Directors Ron Cunningham and Carinne Binda, continues! Watch as dancers perform their own works, and develop their choreographic voices. This year for the first time, the company has added a choreographic advisor to help mentor members as they create their choreography for the program. The first guest mentor for the program is internationally recognized choreographer Val Caniparoli. He is also a principal character dancer with the San Francisco Ballet. And, there’s beer! Beloved for its expressive energy and sweetness, Antonio Vivaldi’s music continues to delight through the centuries. Sacramento Baroque Soloists return to the Harris Center to perform a vibrant new set of concertos featuring soloists on flute, oboe, bassoon, cello and violins. Sacramento’s professional baroque music ensemble creates vibrant, engaging performances of music from the 17th to 19th Centuries. The group has a local reputation for quality and compelling programming. 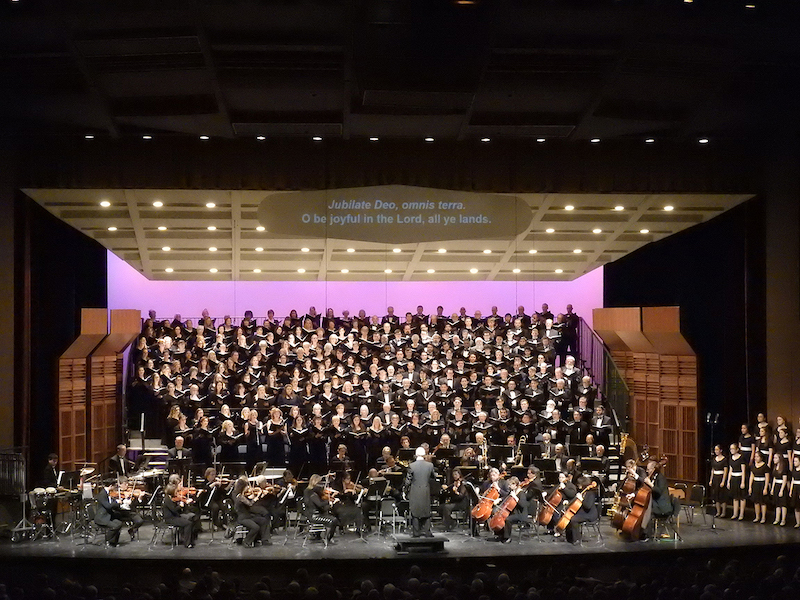 SCSO is an auditioned, volunteer chorus with a professional orchestra committed to the performance, education and appreciation of a wide range of choral orchestral music for the Greater Sacramento Region. During the concert, supertitle translations will be projected. A post-concert lobby reception will follow. Talented young cellist Joy Yanai was born in Quebec, Canada and was raised in Sendai, Japan. She began taking cello lessons at the age of five in Japan, before attending Walnut Hill School for the Arts in Massachusetts in 2006. She is currently finishing her Graduate Diploma at New England Conservatory in Boston. Montreal’s cutting-edge classical string band has been gathering steam since its 2011 debut, attracting diverse audiences in varied spaces. Known for energized, innovative arrangements of classical repertoire, collectif9 employs lights, staging and amplification to create genre-bending classical performances. Playing short excerpts of works arranged for the group, collectif9 pays close attention to the energy, flow and variety of each show as a whole, highlighting the use of familiar dance rhythms, developing transitions between pieces, talking to the audience and using lighting effects to emphasize the character of each piece. Openers: Our Last Night and The Dangerous Summer. Rita Hosking is one of our great regional talents making national and international waves. Her seven albums have received significant attention from radio and press across the country and abroad. Hosking’s down-home, literate and quietly intense songs traverse the musical terrain of folk, bluegrass, country and old time music, and she brings unique smarts and storytelling quality to her songs. 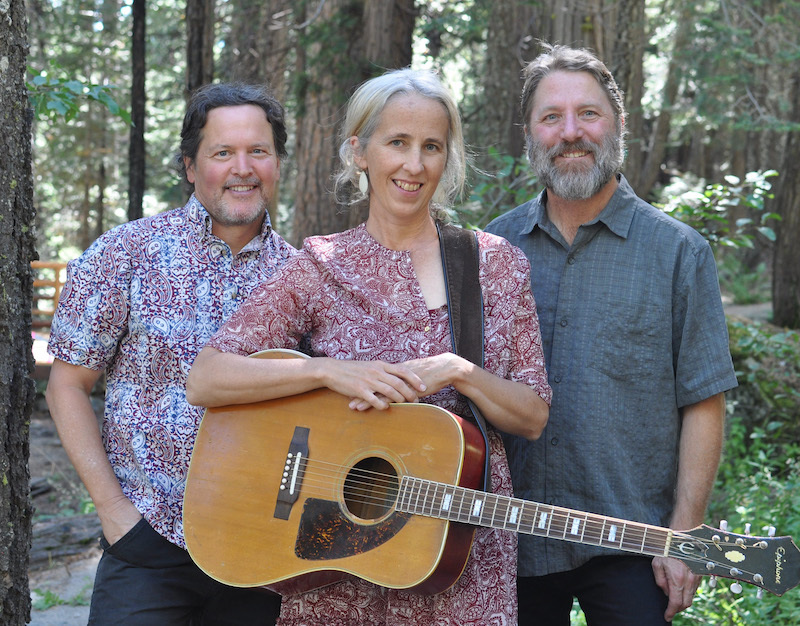 She partners with Sean Feder on dobro and banjo, and Bill Dakin on upright bass, to deliver what Acoustic Magazine calls “timeless, unhurried elegance.” There will be two 45-60 minute sets with a short intermission.